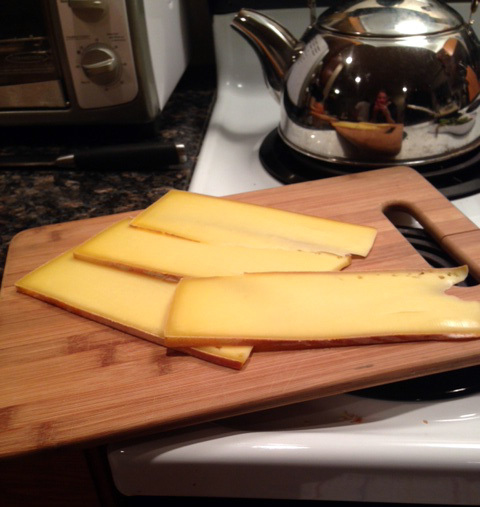 June 2013 | Blog | Di Bruno Bros.
Grilled Raclette with a Barbeclette! This past May, I had the good fortune to travel to France and work with one of our favorite affinage companies, Marcel Petite. 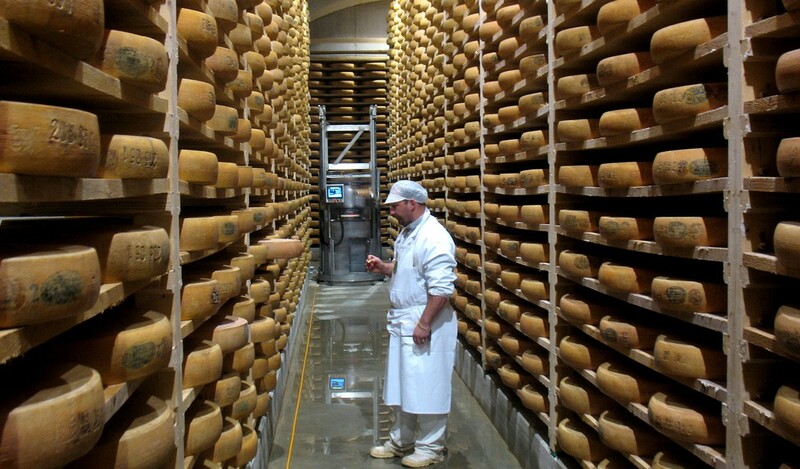 Nestled in the Jura Mountains in northeast France, Marcel Petite ripens massive wheels of Comte to absolute perfection. We arrived at the aging facility, a decommissioned military bunker named Fort Lucotte. 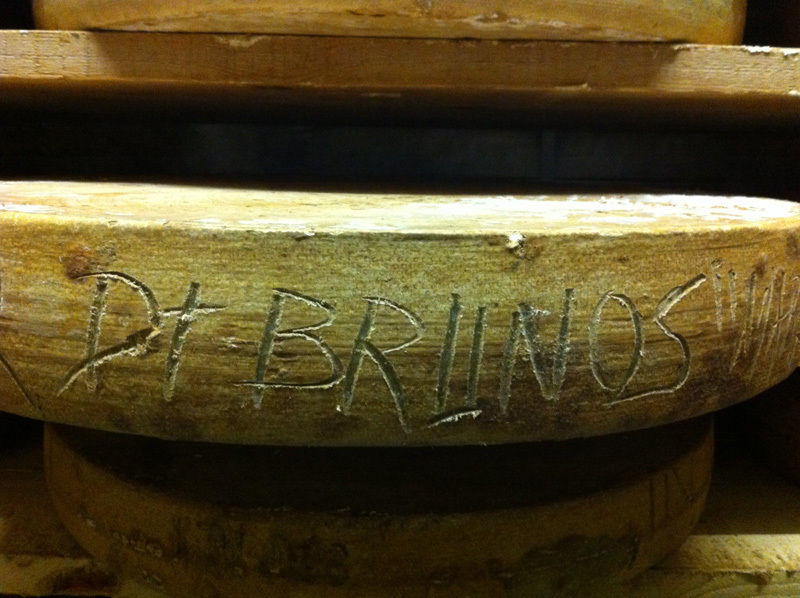 At Di Bruno Bros., our slogan is “Celebrating Great Food and Great People since 1939.” We strive to align ourselves with meaningful companies comprised of passionate employees who proudly represent the cheese maker. Few companies, if any, live up to this mantra like Essex Street Cheese. They’re stinkers. There’s no other way to describe washed-rind cheeses as a category. 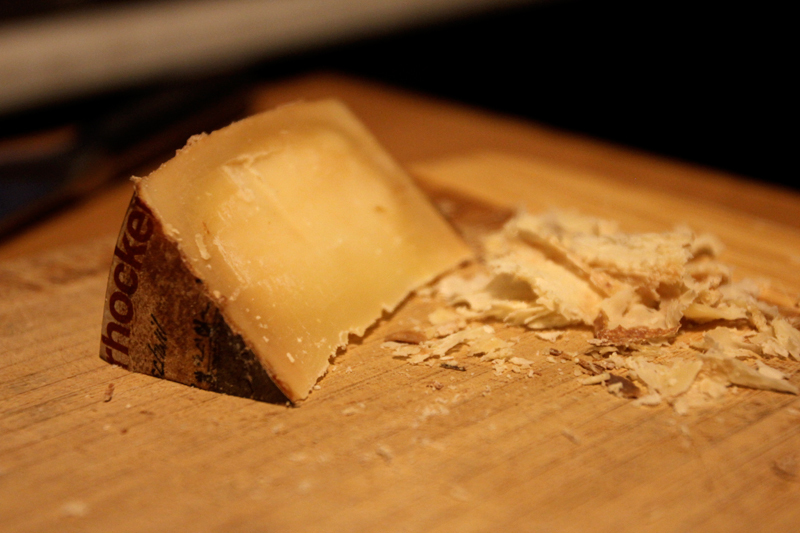 Since so many artisan cheesemakers in the United States are exploring this style – from Doe Run Dairy’s new Bathed in Victory (PA) to Canal Junction’s Charloe (OH) – I thought I’d offer a few pointers about identifying and tasting this full-bodied favorite. It is always disappointing when a customer tells us that they purchased “too much” cheese their last time in and had to throw some away. This stings, both because the customer feels that they threw some money down the drain, and also because a small piece of an artisan’s efforts have gone for naught. Madame Fromage, News & Events, Random Fun! Hey there, cheese lovers. 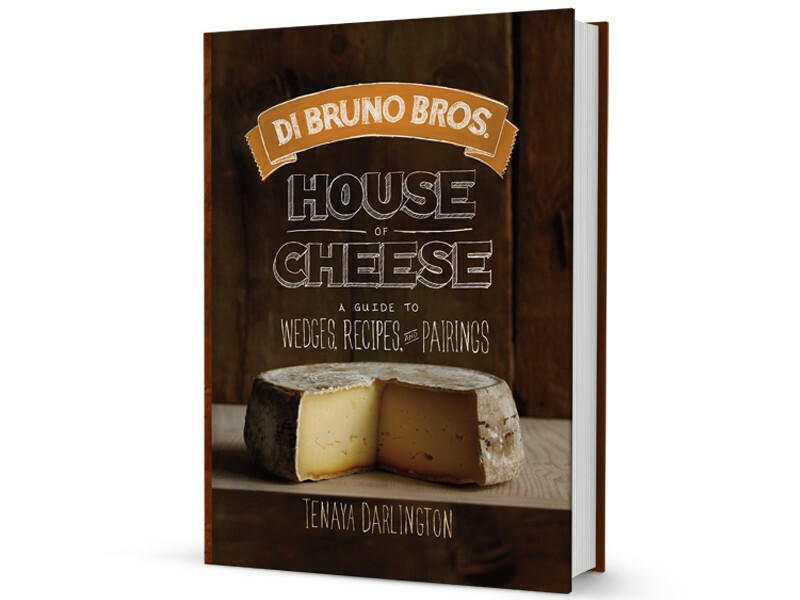 Our new book, Di Bruno Bros. House of Cheese: A Guide to Wedges, Recipes, and Pairings, is out and we’ve got a load of upcoming events where we’ll be showing it off. Come join us for a gander and nibble!